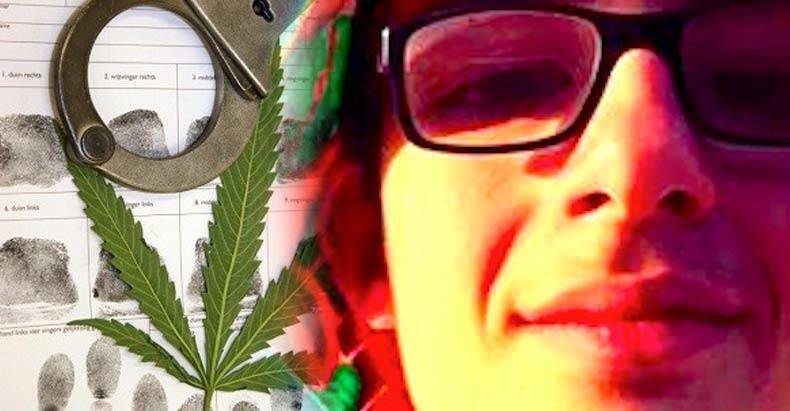 School Staff & Cops Bully Teen to Suicide by Telling Him Smelling Like Weed Has "Ruined His Life"
Hayden Long, a 16-year-old high school student killed himself this week after he was “verbally attacked” by police and school officials because he showed up to a school dance smelling like marijuana. Soon after Long’s death, his friend Hank Sigel, who was also verbally abused and violated by police and school officials that night, wrote an open letter blaming the suicide on the encounter that they had that night. According to Sigel’s letter, him, Long, and a few other friends were accused of smoking marijuana before the dance and were told that their whole lives would be ruined as a result. The students all had a lot to lose, all of them being honor students heavily involved in sports. Sigel says that the police and administrators told them they would be charged criminally, fail out of school, lose their driver’s licenses, and be suspended from sports. For students who have been trained to believe that their path in school is their entire life, this type of situation could have disastrous results for a child’s state of mind. “He was directly told that he had ruined his life by our school administrators. The students were told that they would fail their classes, had ruined their academic careers and had made the biggest mistake of their lives. A minor event was turned into a life-changing catastrophe by these negligent and vicious men,” Sigel added. The Long family has asked that the district post this message to help eliminate any negative publicity. Emily and Michael in no way blame the school system and are offended that some others are speaking for them. The family of Hayden Long would like to thank the support of the Geneva community, especially the Geneva Area City Schools for their support during this difficult time. We ask that you respect our privacy as we spend quality time with our close family and friends. Throughout their time in school, children are constantly instilled with the idea that they will be failures and that their life will be miserable if they don’t live up to the impossible demands of their schools. When children fall short of these demands, or especially if they happen to rebel in any way and seek their own path, they are treated with absolute cruelty by those in authority. Long’s friends are totally right in blaming the school for this death, and there are likely countless teenage suicides that can be tied to experiences in government school.